UPDATE: before starting, a little disclaimer. Since this blog was first published, most credit card providers have banned the use of credit cards for buying Bitcoin. There are still many ways to purchase, including PayPal, debit cards and more, which you can discover in this guide published by Bankrate.com. 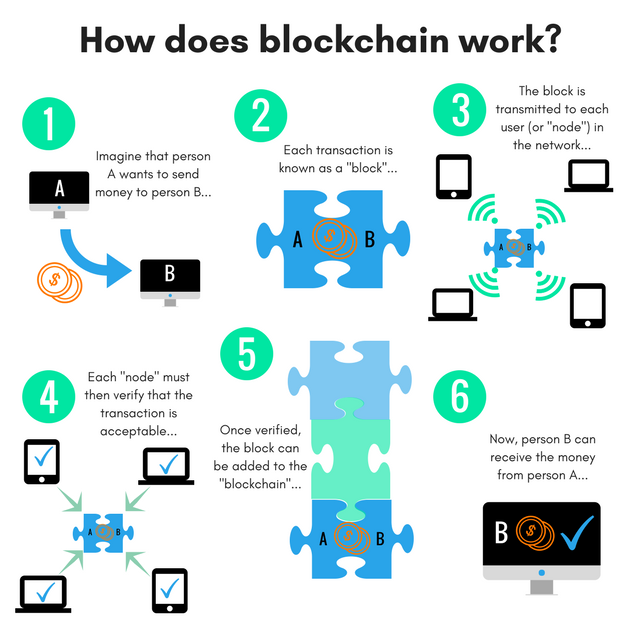 Figure 1 : Infographic showing the conceptualization behind blockchain. Blockchain technology was first conceptualized by Satoshi Nakamoto in 2008 and since then has grown and grown. According to experts, blockchain is the most disruptive technology since the invention of the internet. In order to explain blockchain, we will use the example of Bitcoin, which is perhaps the most well-known application of the technology. Through this, it should become clear that Bitcoin is not Blockchain! We start with someone wanting to send money to another person, let’s say you want to pay your friend $10 for last night’s drinks. In the past, this transaction would go through a trusted third party, who would validate it, send the money to my friend, and charge a fee for this service. When using blockchain, your transaction is represented as a block that contains the information (bank accounts, amount of money etc). 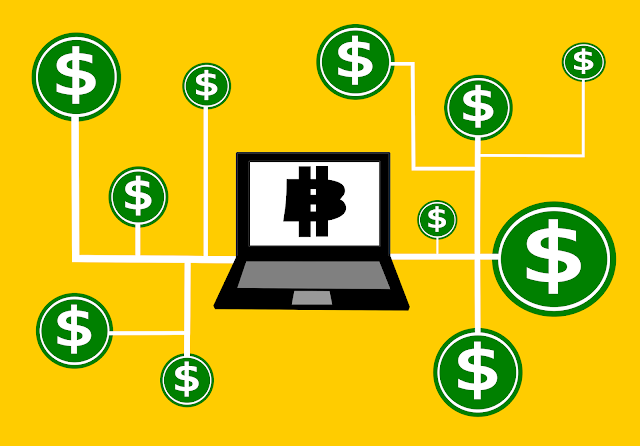 Unlike the traditional “legacy system”, bitcoin transfers are based upon a “peer-to-peer” (P2P) system which is made up of a number of computers (called “nodes”) and does not need a third party. Your block is transmitted to these nodes for verification (i.e that you have sufficient funds to pay). Once verified by every node, the block can be added to the existing chain of information, and your friend can receive the money you owe him. 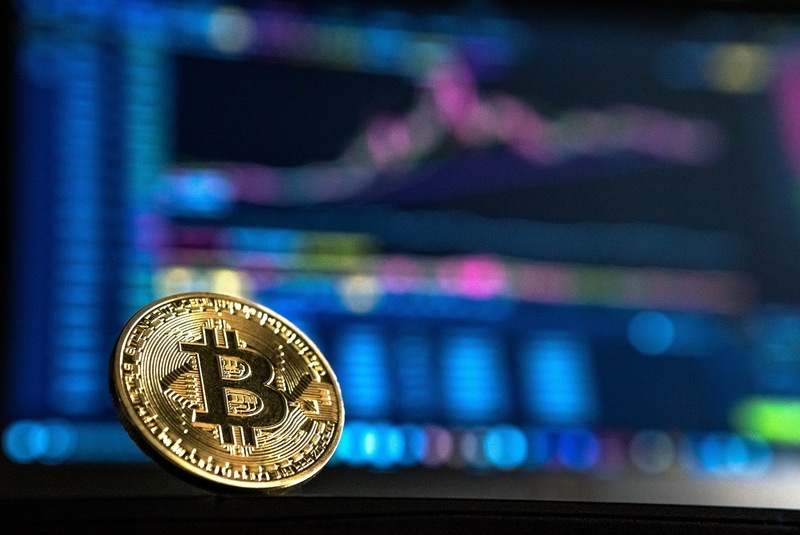 As we’ll see more of in the second half of this series, blockchain technology can be applied to much more than cryptocurrencies. For example, instead of a financial transaction, the block could contain a voter’s preferences or medical records. Still confused? Fortunately, the consulting group PWC created a more detailed infographic than the one we created above and there are numerous videos on YouTube that attempt to clarify the term, of which this one by Shai Rubin of Citi Innovation Lab is one of the most clear. If this explanation has been too simple, you can read Bitcoin’s own whitepaper for something more in-depth. Figure 2 : Bitcoin is the largest cryptocurrency and is based on blockchain technology. Cost-savings - previously, the third party would take a small percentage of the transfered sum for the service they provided. Since the third party has been removed from the equation, costs are reduced for those sending and receiving money (or information in general, as we will see next time). There are still financial incentives of course. Those who race to validate each block are called "miners", and the first to succeed receives a reward (often in the form of Bitcoin). Speed - one of the other key objectives of blockchain is to increase the speed at which transfers can happen. In the past, overseas this could take a number of days but since blockchain works over a P2P network, this can be reduced to a matter of minutes. Transparency - when a blockchain is used to store historical information, it is known as an "open ledger". This simply means that everyone with a copy of the ledger (i.e anyone) can access the information that is stored. For security reasons, all blocks are secured using cryptography, but the open ledger bring incredible transparency. Security - there are a few reasons why security is greater when using blockchain technology. Firstly, since each block must be unanimously verified before it can be added to the chain, fraudulent transactions cannot happen. The second is due to the decentralized nature of a blockchain. The term "distributed ledger" refers to the fact that no one party has control over the entirety of information that the blockchain stores. Each node stores an updated copy, which means that a technical fault (or hack) in one copy will not affect the original blockchain. In summary, in this first post of two about the blockchain phenomena, we have seen how blockchain works and the many advantages it has over legacy systems involving trusted third parties. Next time, we will look at which sectors are adopting such technologies and what Big Data analytics can add! In the meantime, don't forget to follow us on Twitter, LinkedIn and YouTube to keep up to date with all things LUCA.